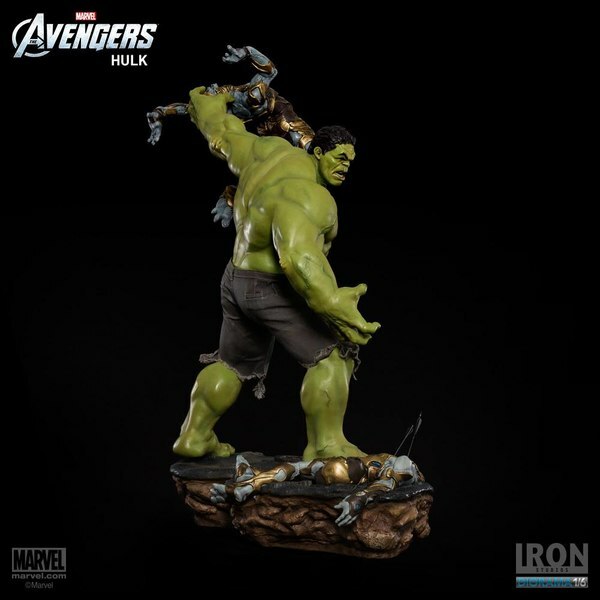 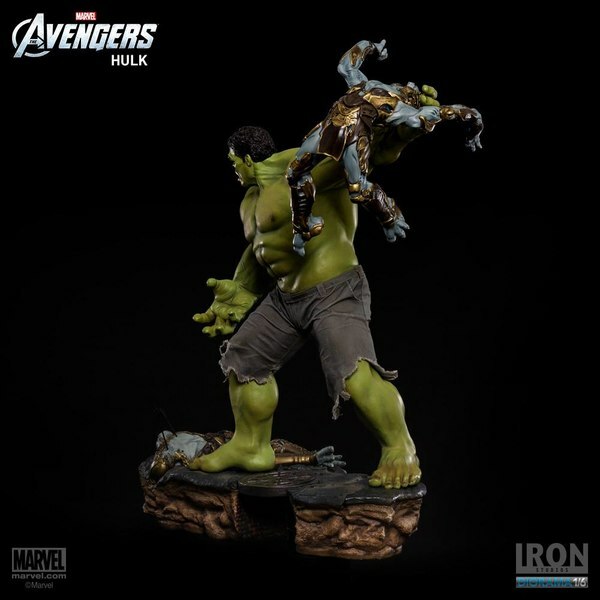 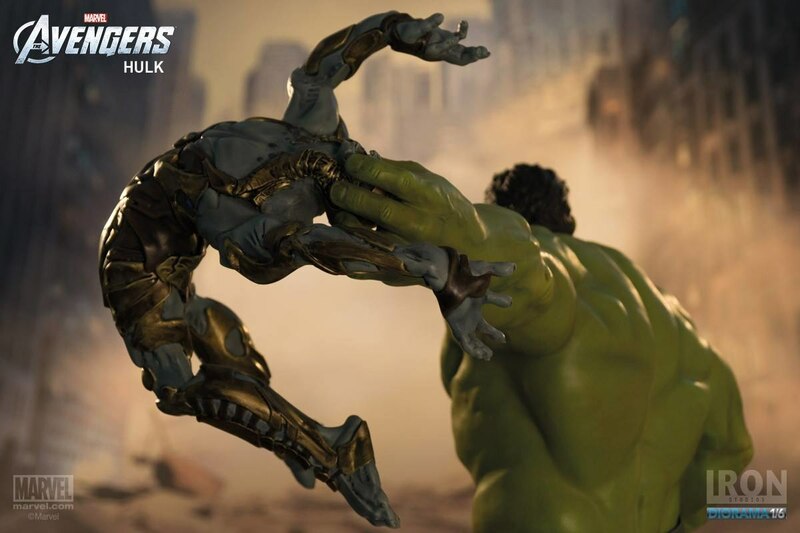 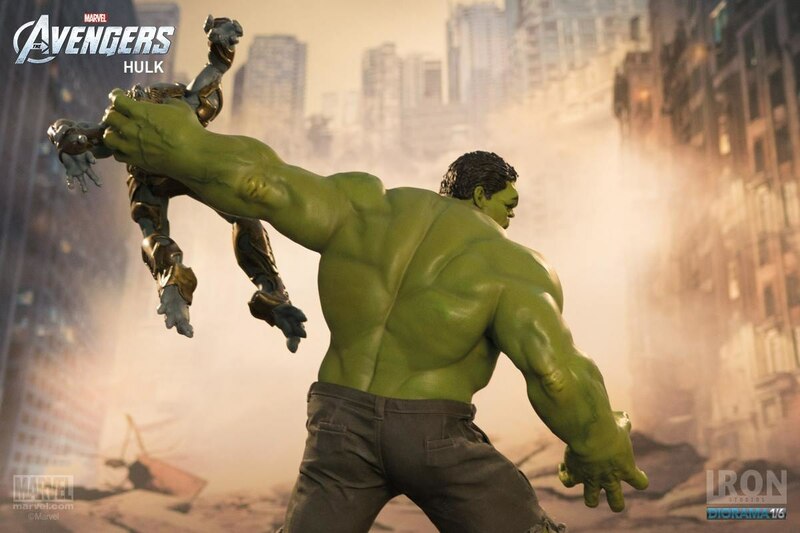 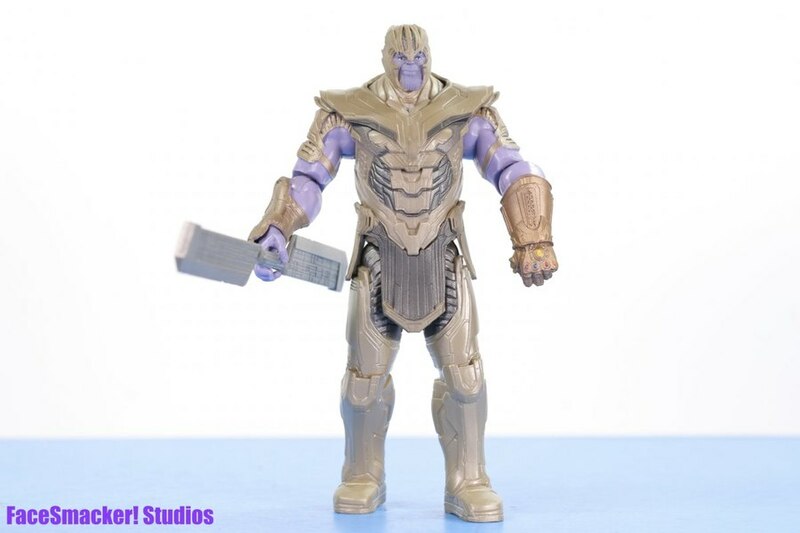 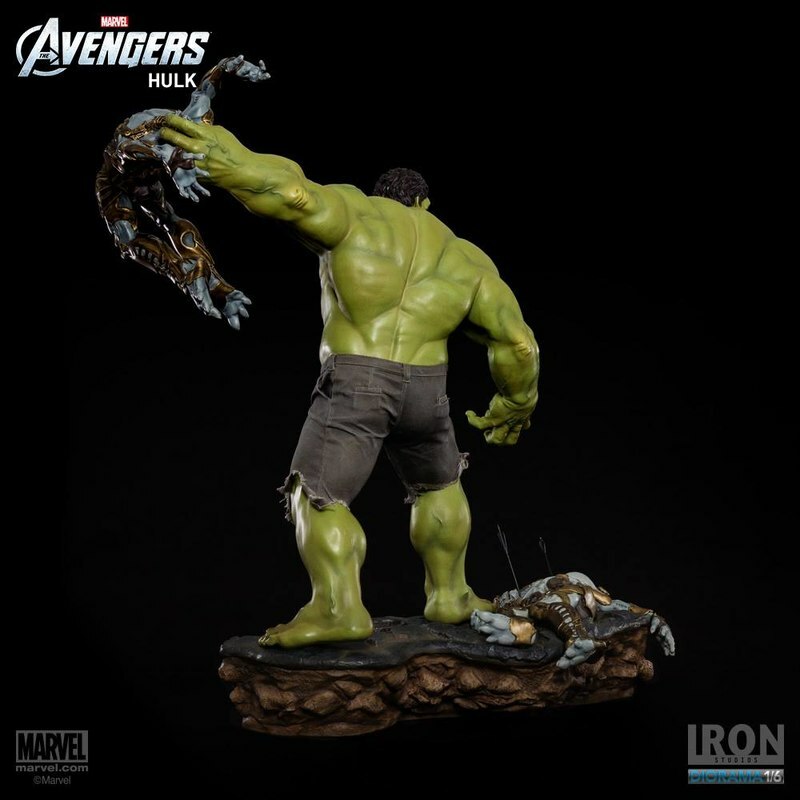 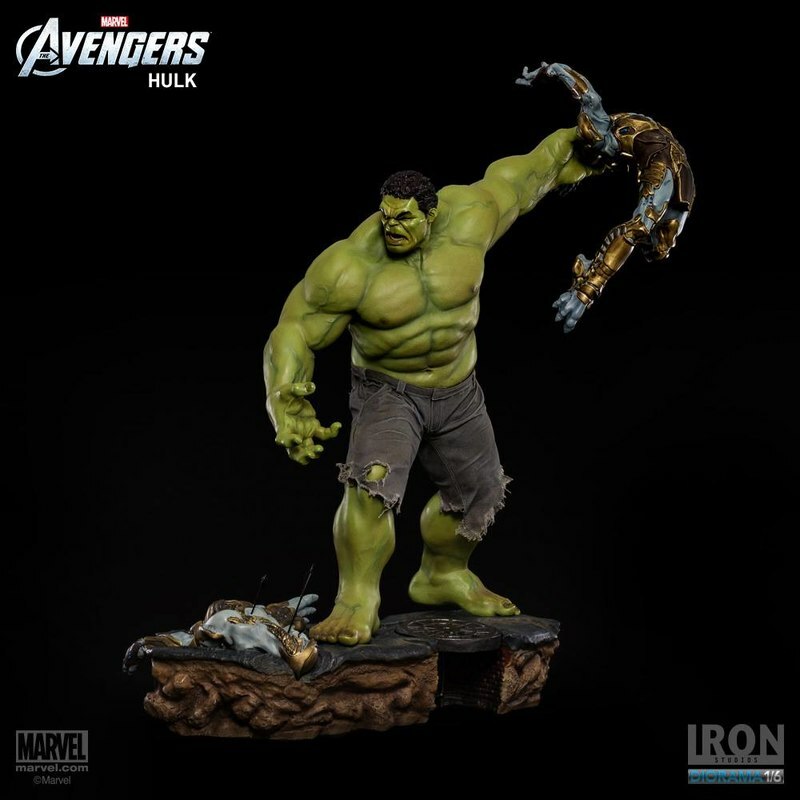 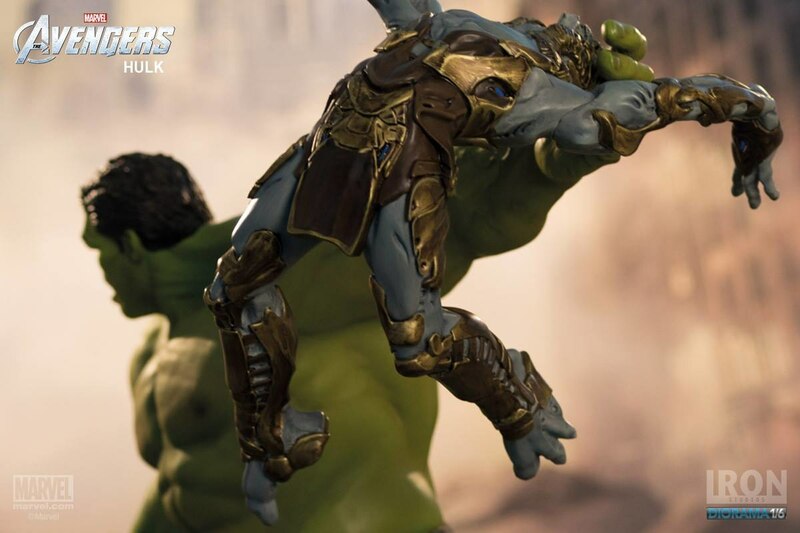 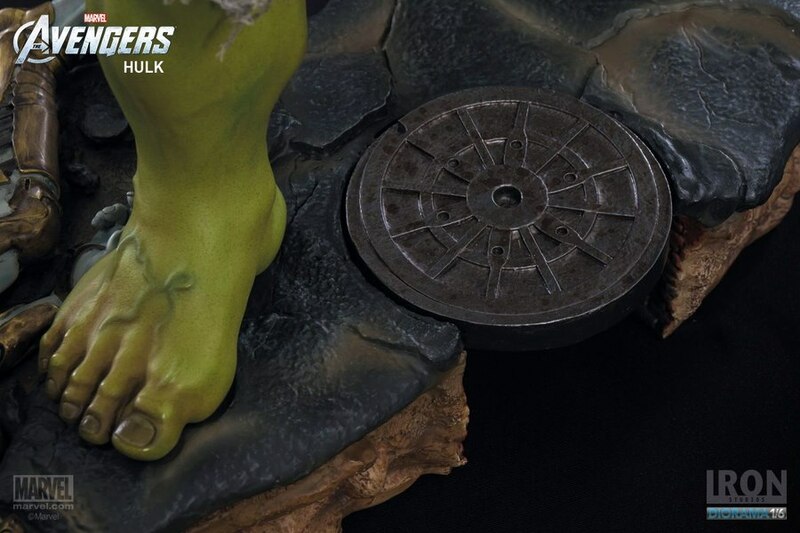 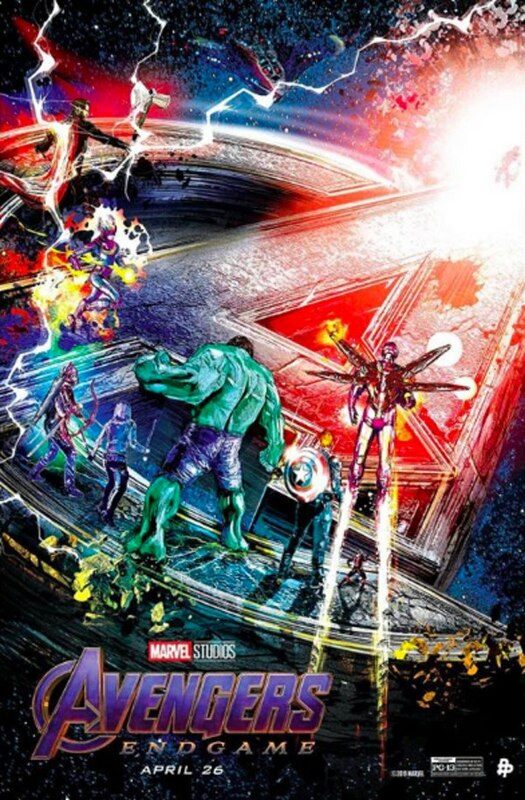 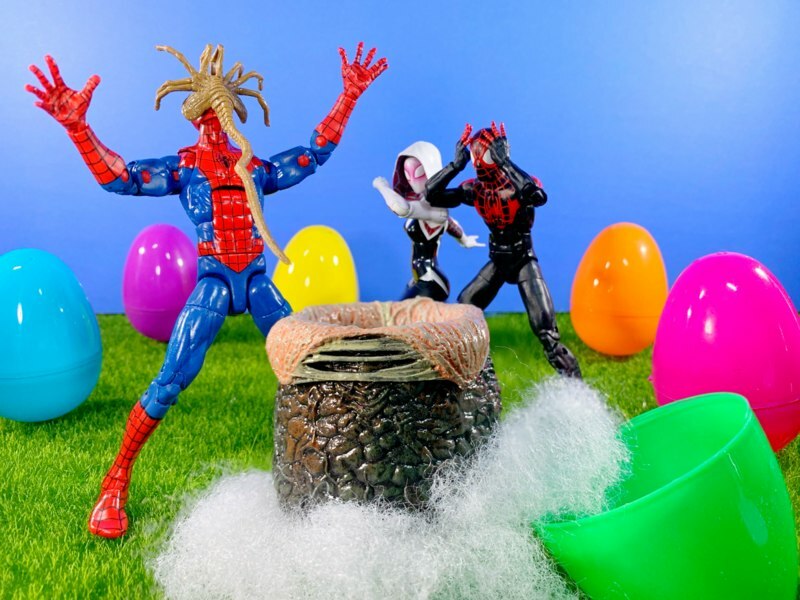 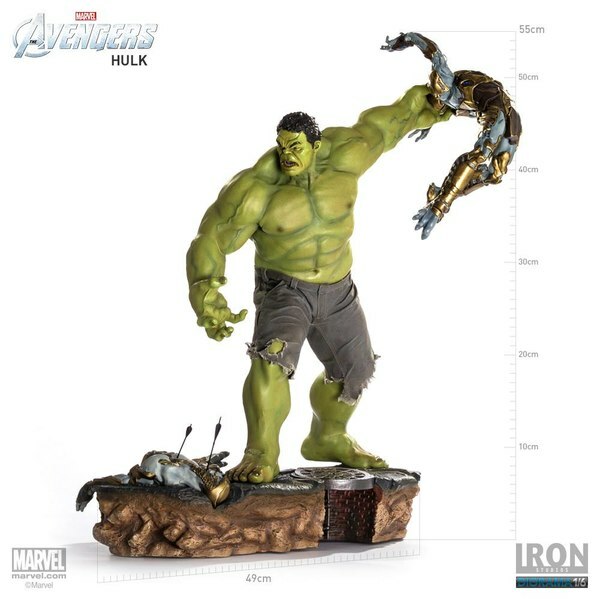 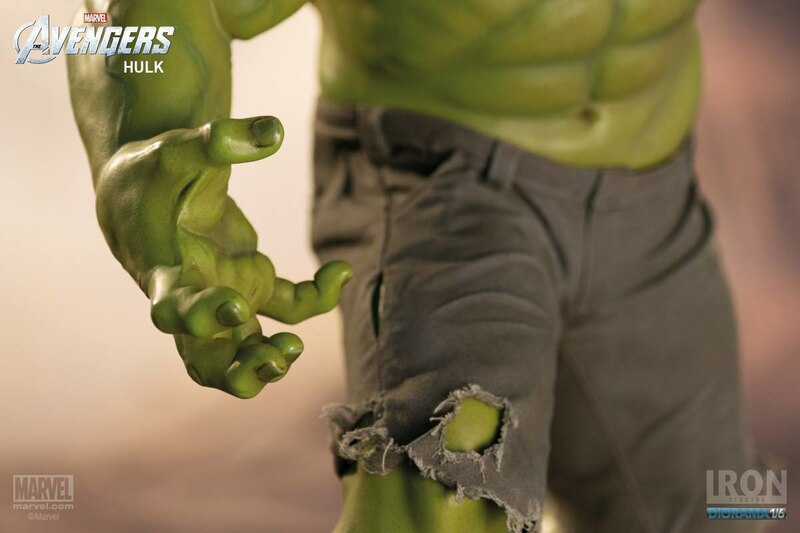 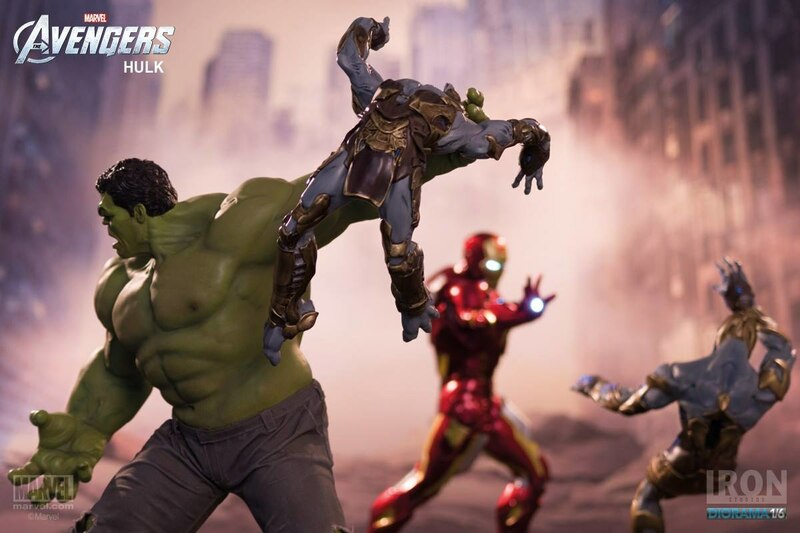 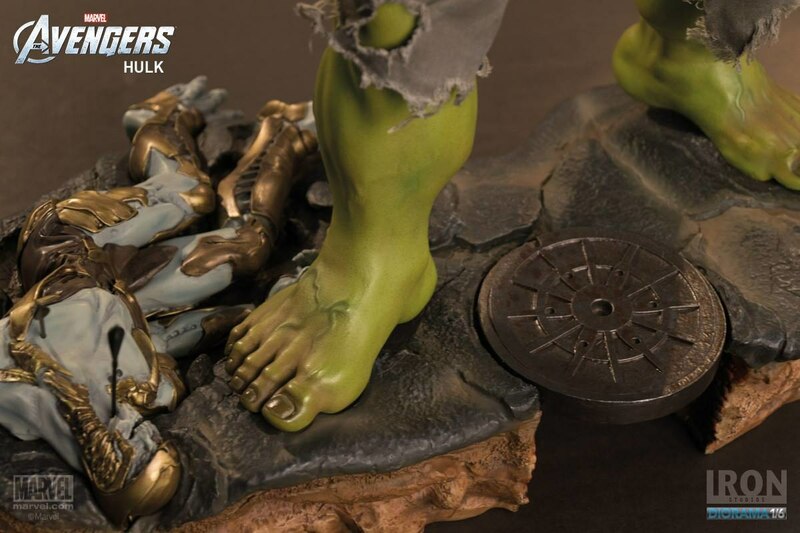 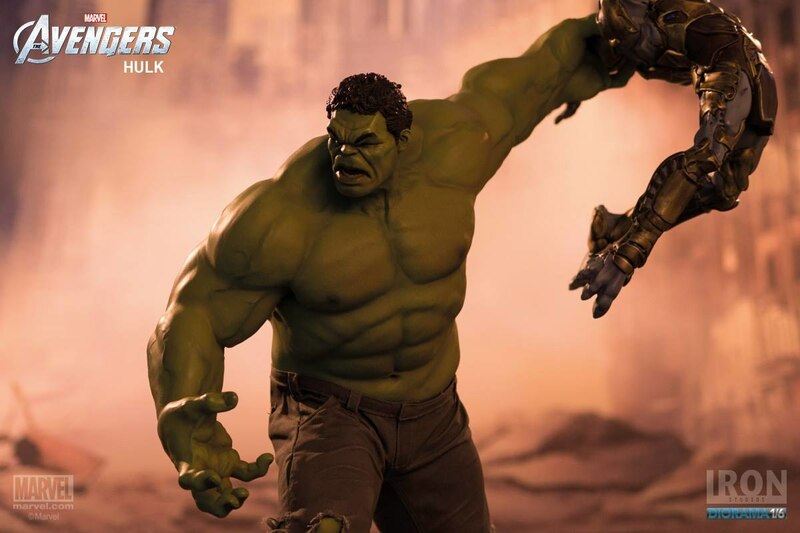 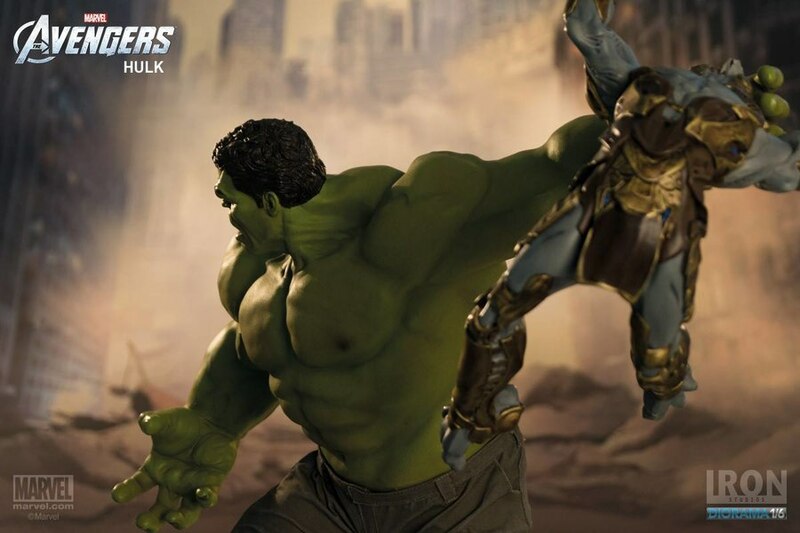 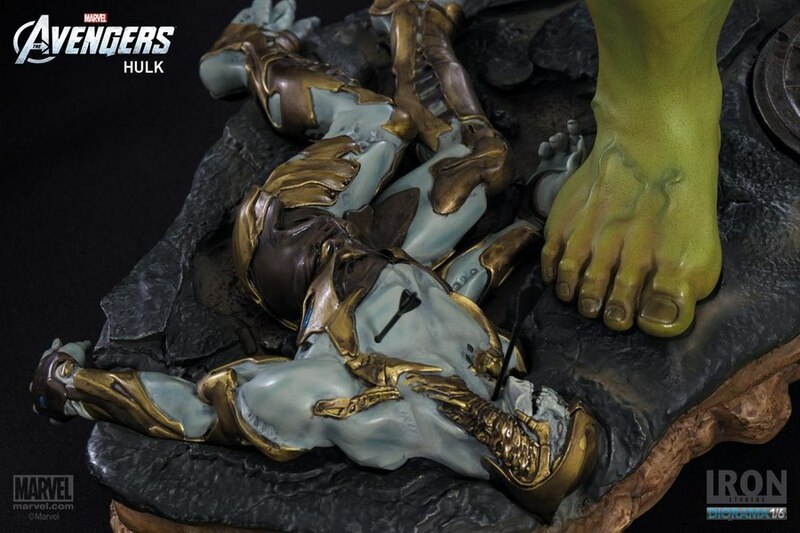 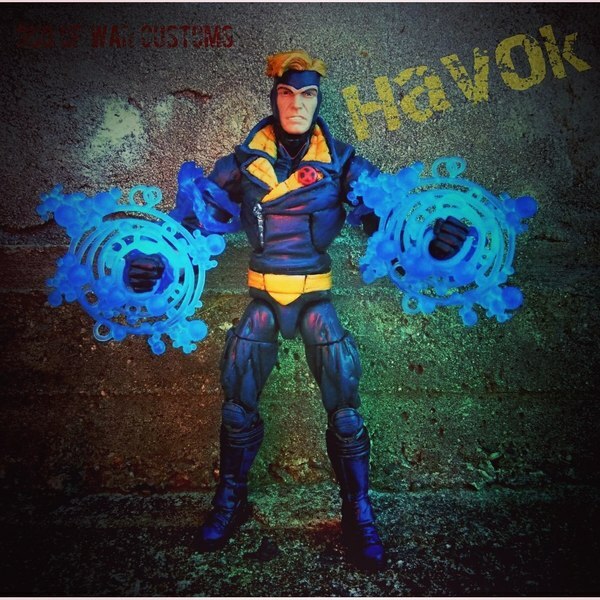 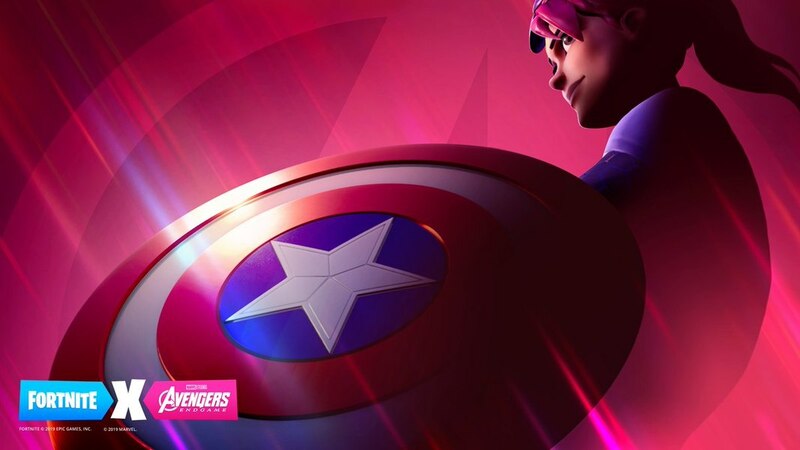 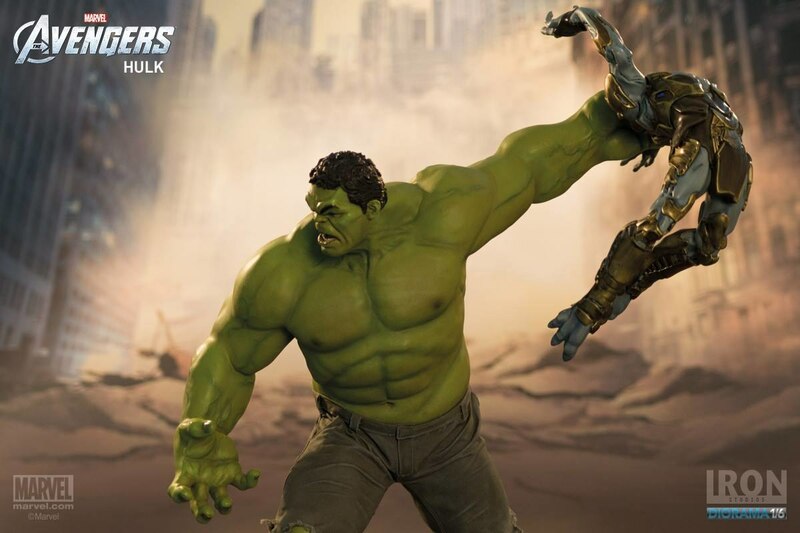 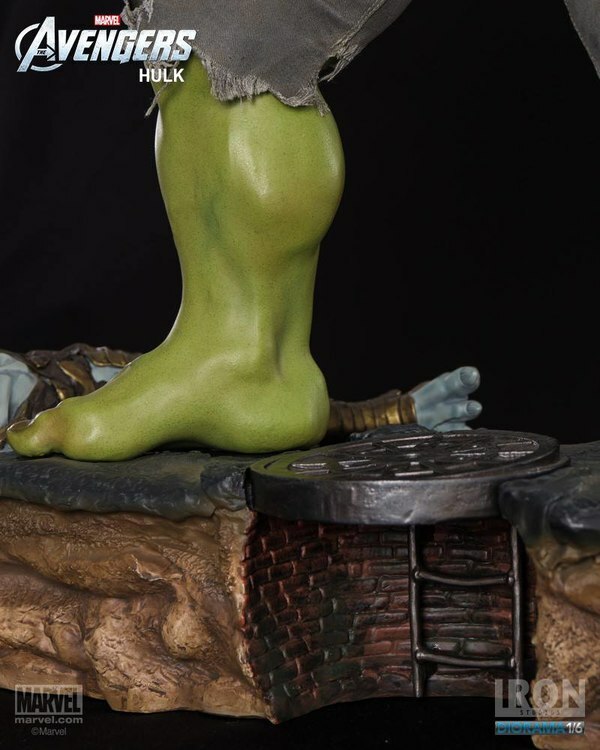 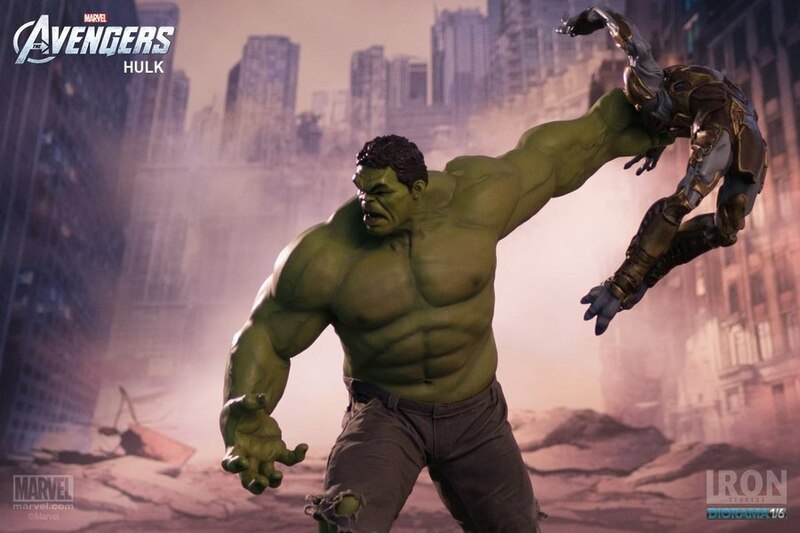 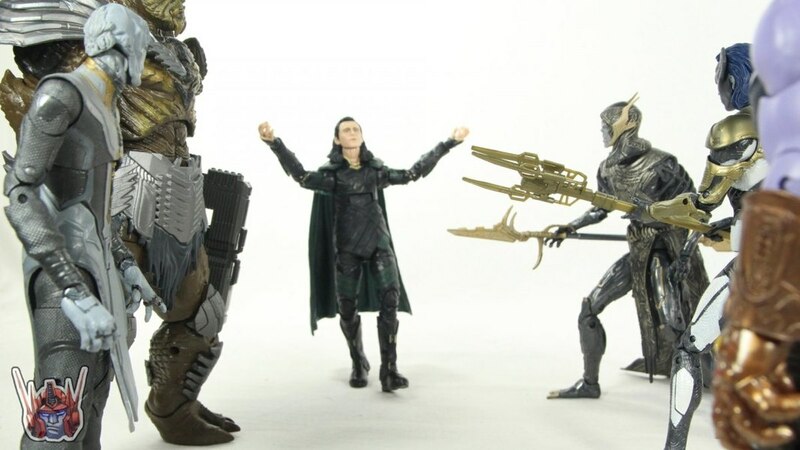 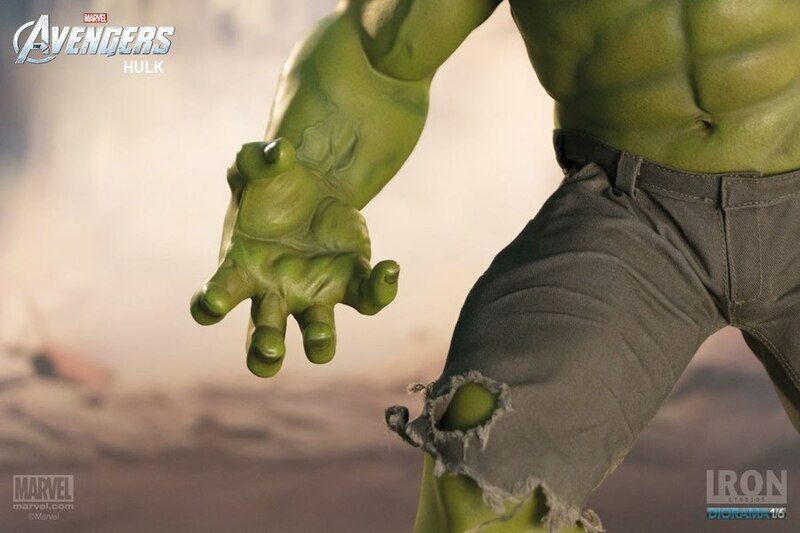 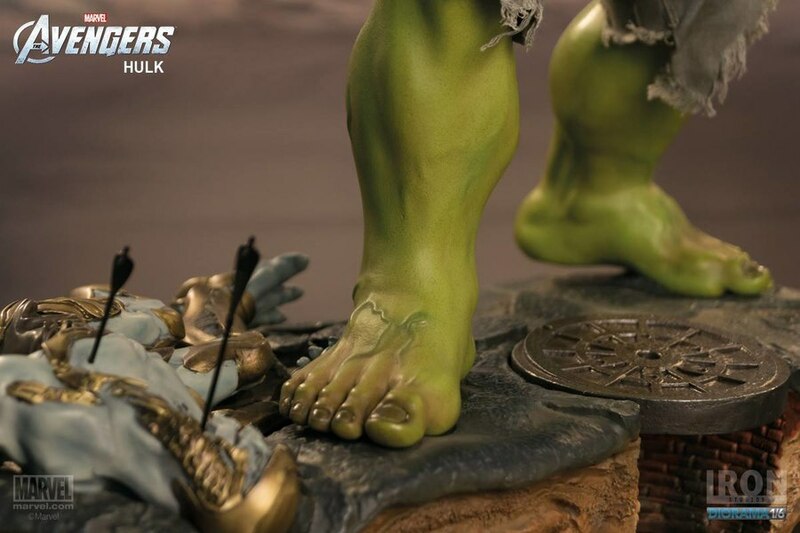 Iron Studios has released new images for their upcoming Avengers Movie Hulk Battle Scene 1/6 Scale Diorama. 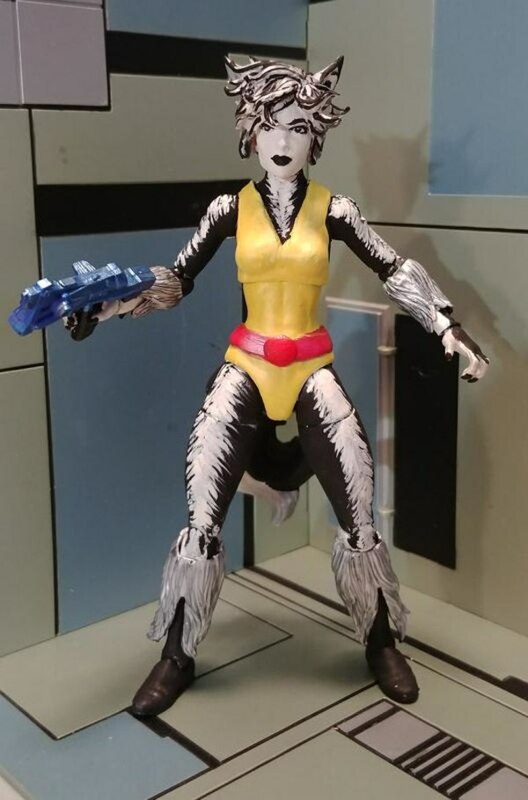 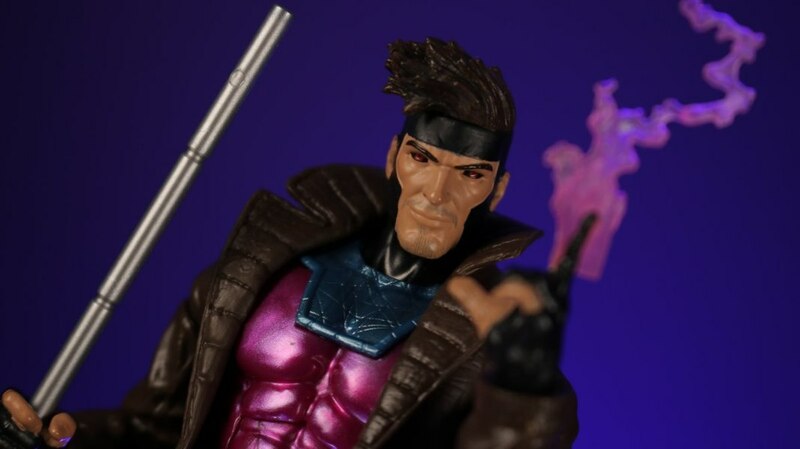 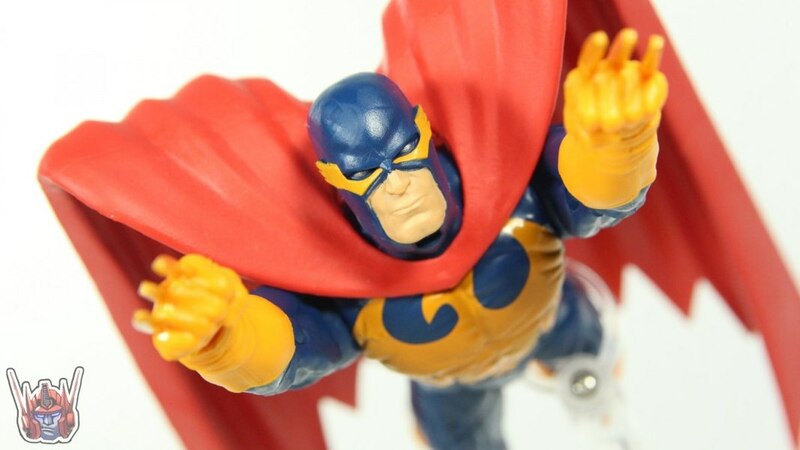 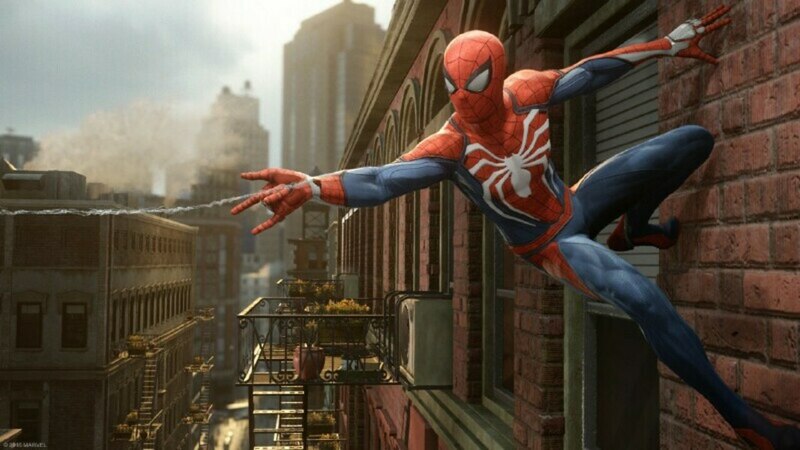 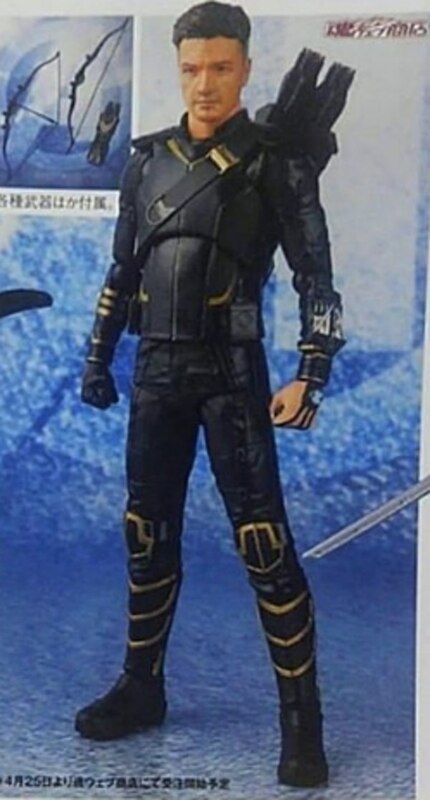 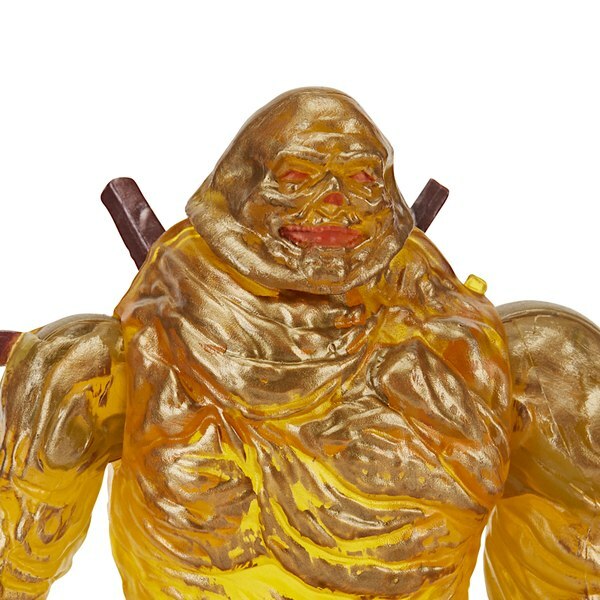 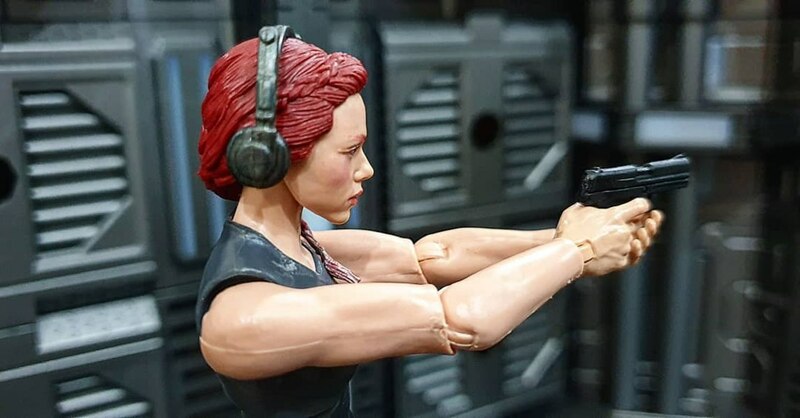 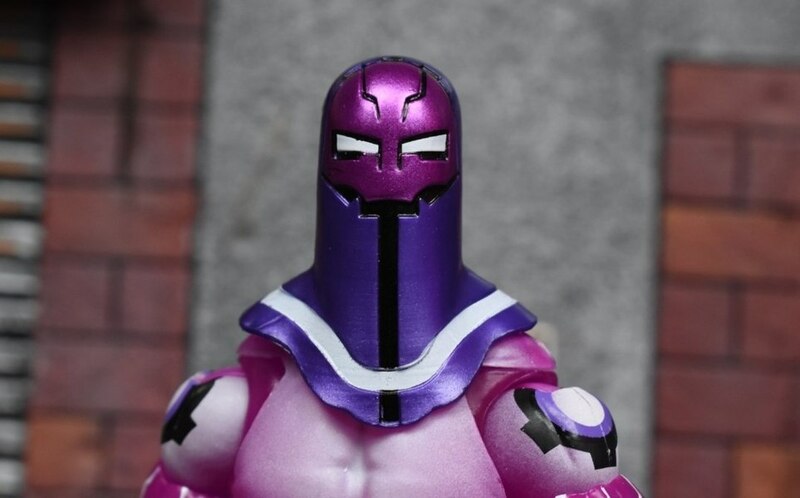 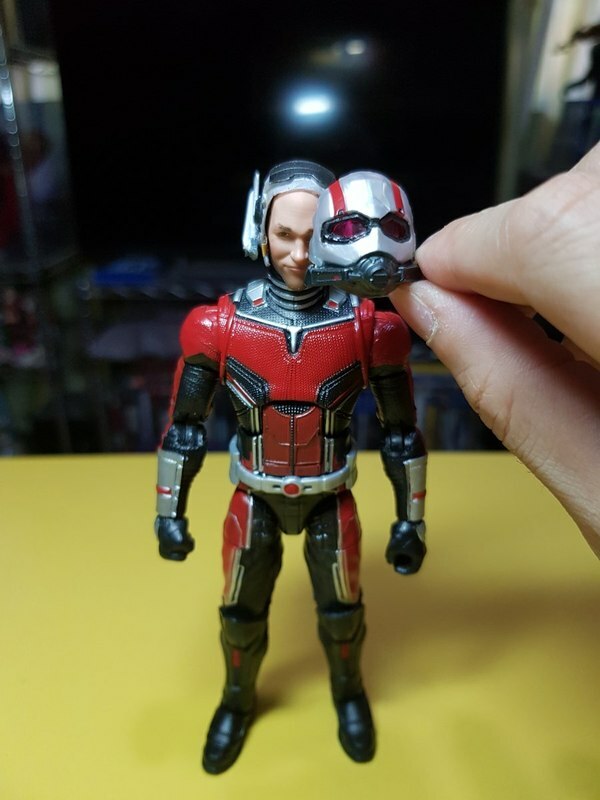 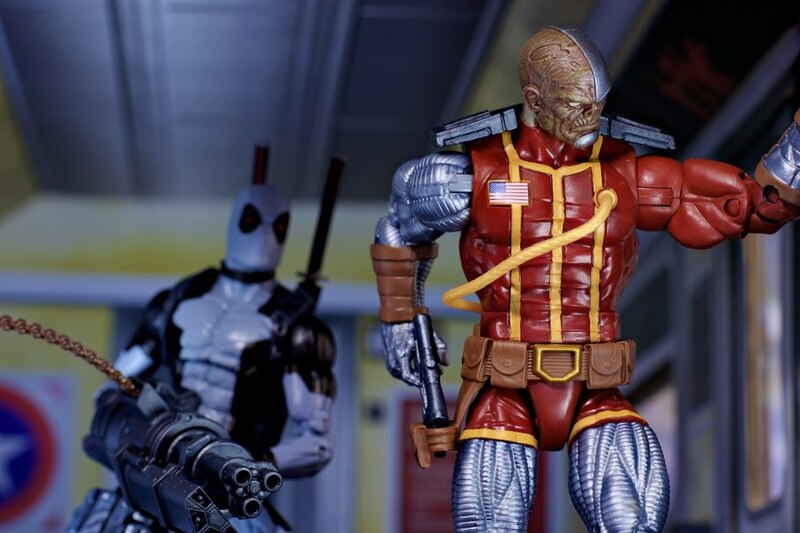 The hand-painted statue stands just over 21.5″ tall and will cost $396 USD. 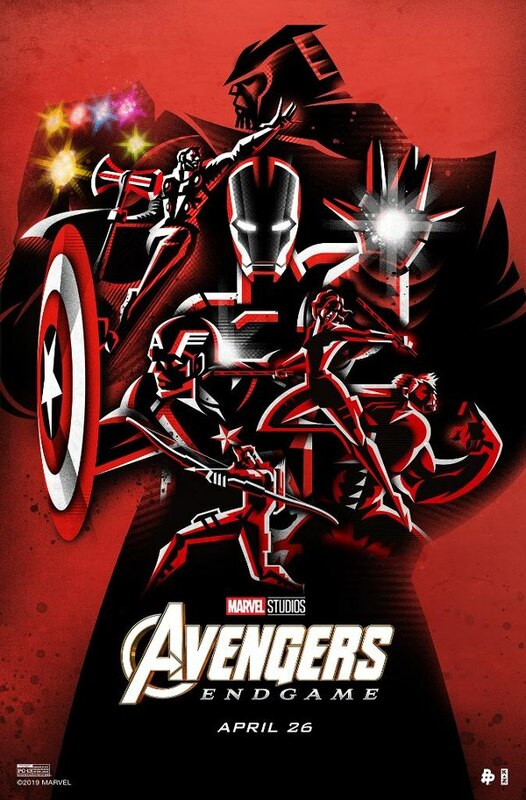 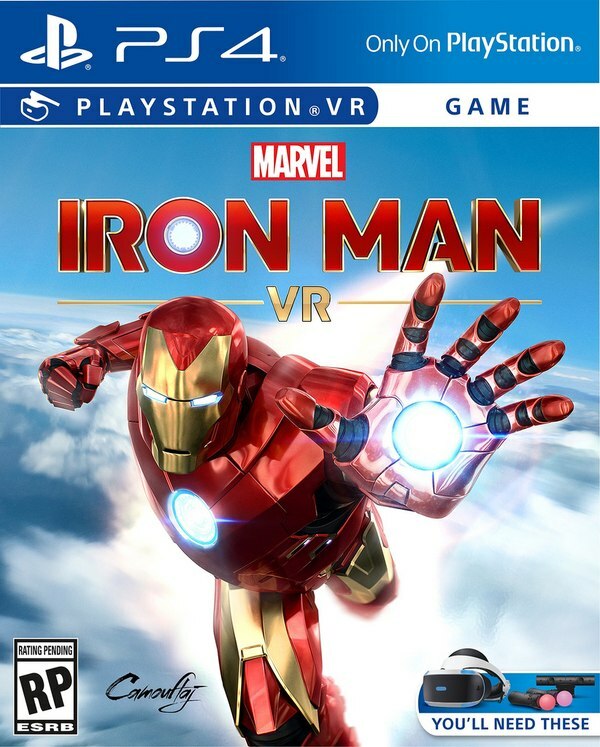 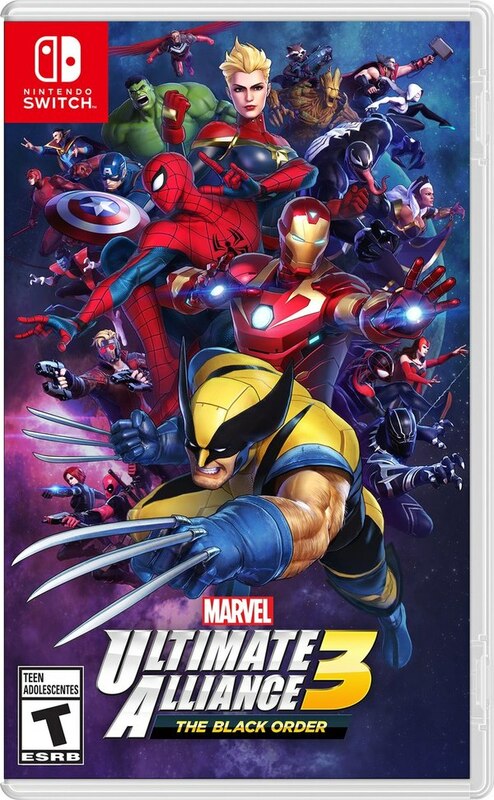 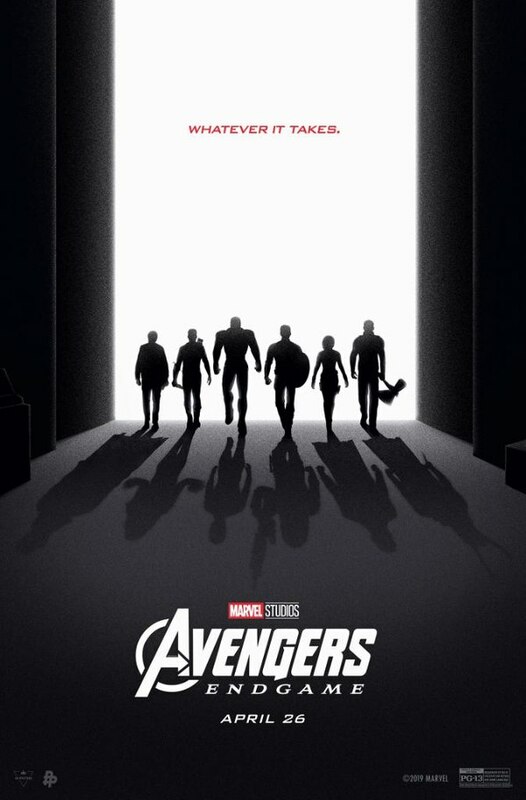 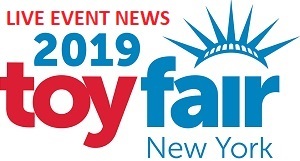 Look for it to be released later this year.